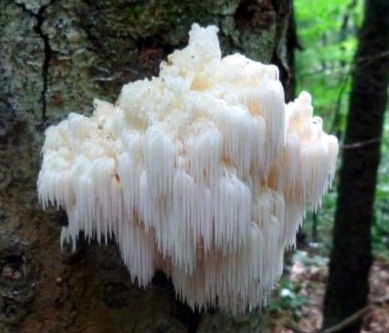 Want to learn more about growing your own edible fungi? They are delicious, nutritious and, they might even save the world. 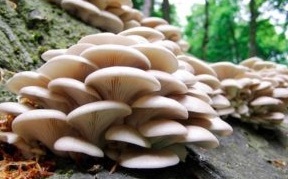 Mushrooms are known for their healing properties both as medicine for humans but also for our planet. They help plants uptake nutrients, clean up toxic waste, and even compost entire clear cuts as well as a host of other uses. This hands-on workshop will cover the tools needed and instructions for how to successfully grow gourmet mushrooms. Fungi have an important role in our forest as decomposers, and we can mimic that role in our backyards and gardens. Learn which mushrooms can be most easily cultivated at home, the difference between spores and spawn and what materials different mushrooms thrive on. Working with Shiitake, Lion’s Mane and Oyster Mushroom mycelium, you will then make your own mushroom logs to take home. Class size is limited to 20 people. Cost: $40 for members of MycoMarin, $50 for non-members. Activity fee covers materials and benefits the MycoMarin to support education and community programs. This workshop will be hosted at Green Jeans Garden Supply at 690 Redwood Highway, Mill Valley, CA on August 4th, 10am-12pm. Contact Finola Diaz at finolag@hotmail.com to register. Hope to see you there!